Attractive and Cost Efficient. Turn-Key Solutions. Apple Mobile Leasing is Northeast Ohio’s premier modular building provider, furnishing solutions for your office and storage space needs. 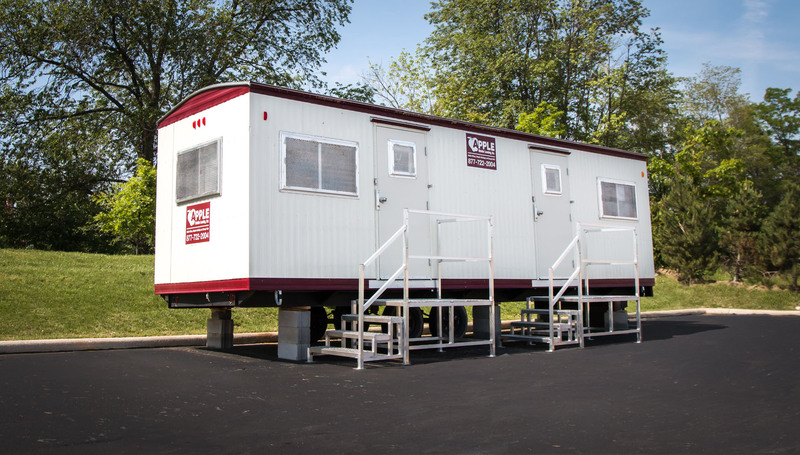 We offer a full fleet of mobile office trailers, modular classrooms, storage containers and portable restroom products perfect for temporary or long-term use. Family owned and operated since 2001, we’ve built our reputation on delivering both superior equipment and outstanding customer service. 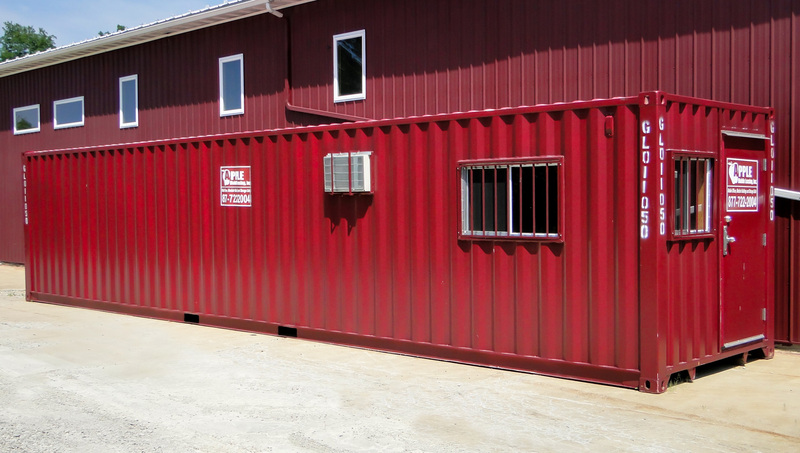 From the substantial investment made in the design, construction and maintenance of our buildings to the attention given by our delivery and installation crew, our commitment to quality is simply unmatched. 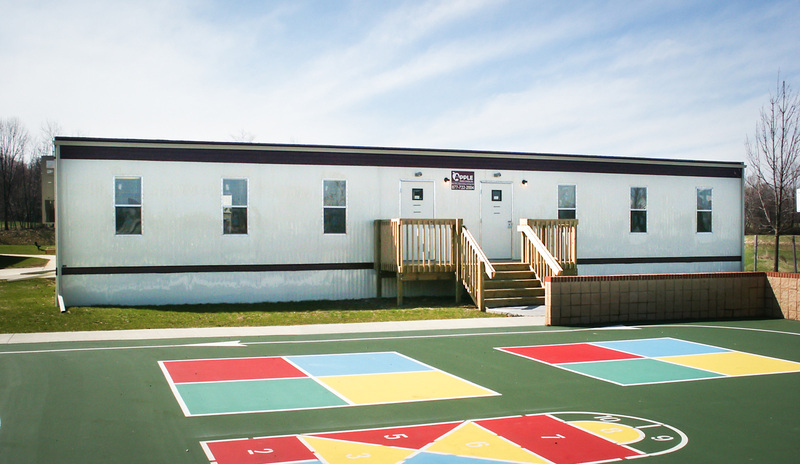 Contact us today to find the perfect modular solution for your next project! 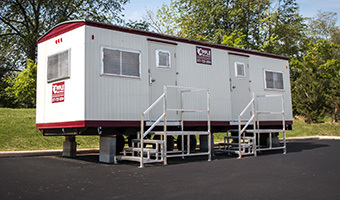 In addition to our standard mobile office trailers and storage containers, Apple Mobile Leasing offers additional products and services to accommodate all of your job site needs. 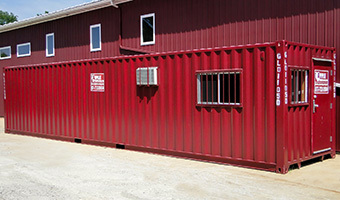 From upgraded sales offices for owners to lunch and break room trailers for your crew, we have a building to suit your needs. 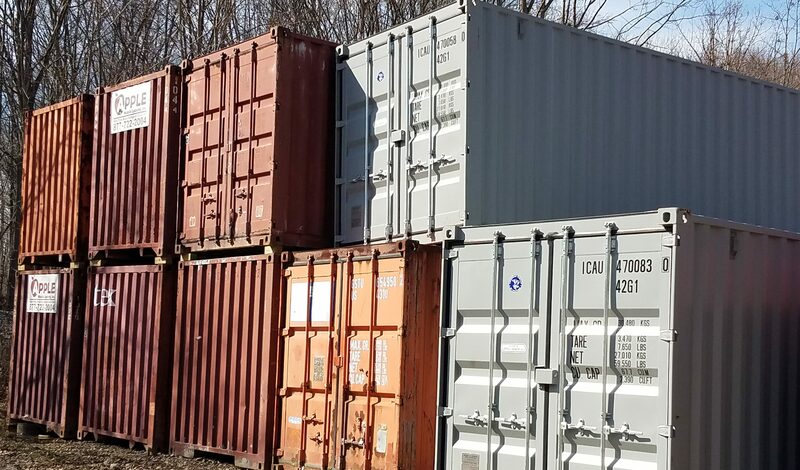 Give us a call at 877-722-2004 for a custom leasing package tailored to your project. Conveniently based in Hinckley, Ohio along the I-71 corridor, just minutes south of Cleveland, Ohio and only two hours north of Columbus, Ohio, we serve all of Ohio and our neighboring states.